Greenwood Cemetery is open to the public during daylight hours. 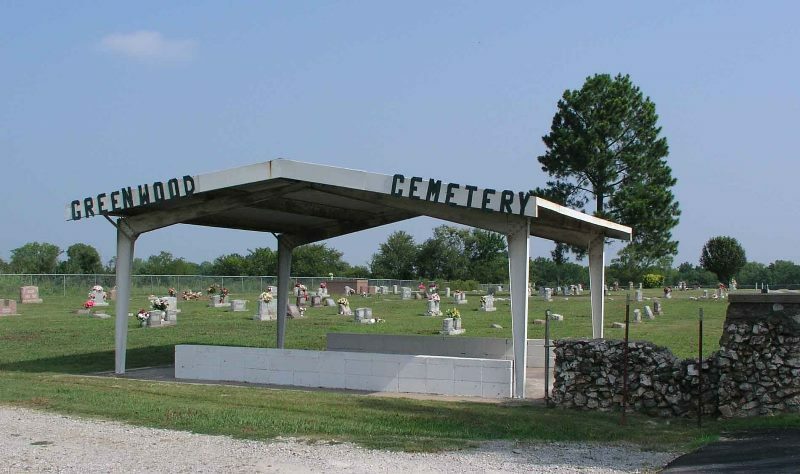 Normal business hours for cemetery personnal are 8:00 a.m. to 5:00 p.m. Monday through Friday except holidays. The cemetery is located north of town on Main Street. If you have any questions about purchasing cemetery lots please contact the city office during normal business hours. 2. Plans in work to purchase markers to place on graves of family buried at Greenwood who has no marker to mark their burial spot. (If you know of a grave not marked please inform one of the committee members listed below, at the number listed).